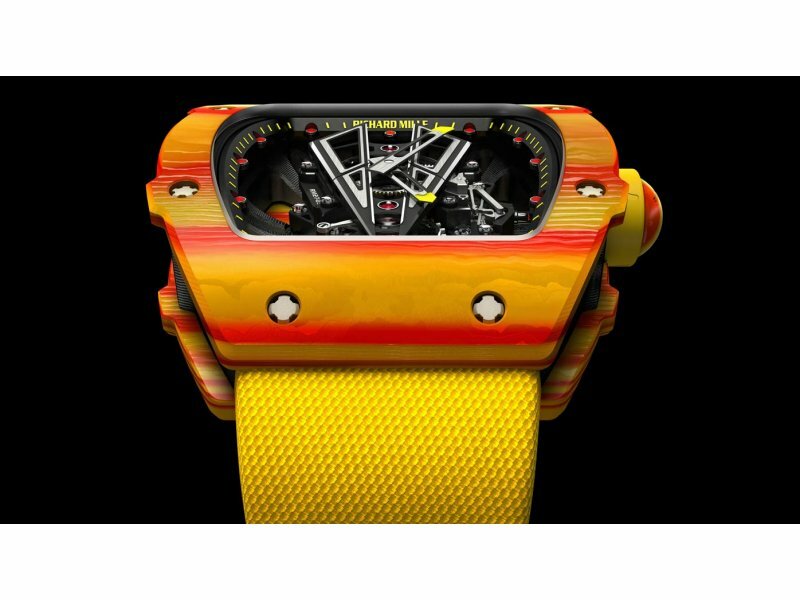 Richard Mille Tourbillon RM 27-03 Rafael Nadal Vivid and sporty, this limited edition of only 50 pieces will be Rafa’s new ally in the matches ahead on his wrist. 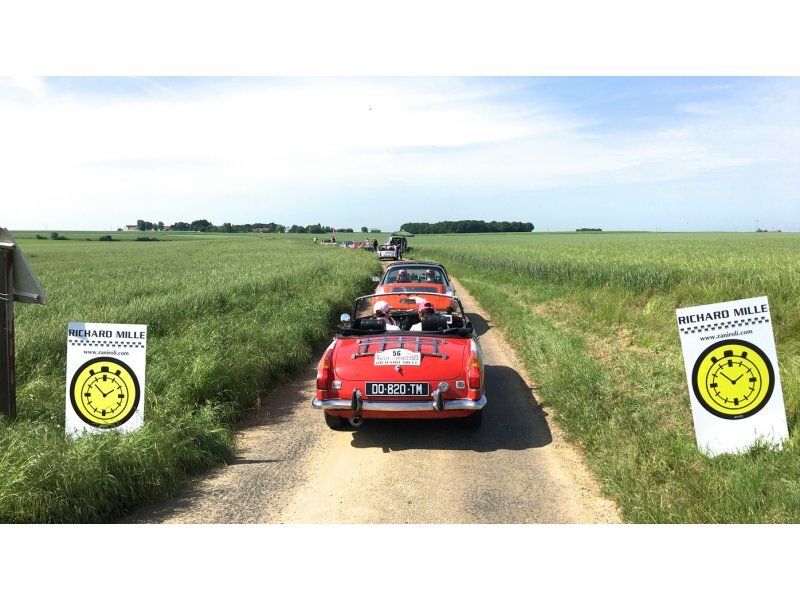 Richard Mille Rallye des Princesses Modern women, classic cars and haute watchmakers. 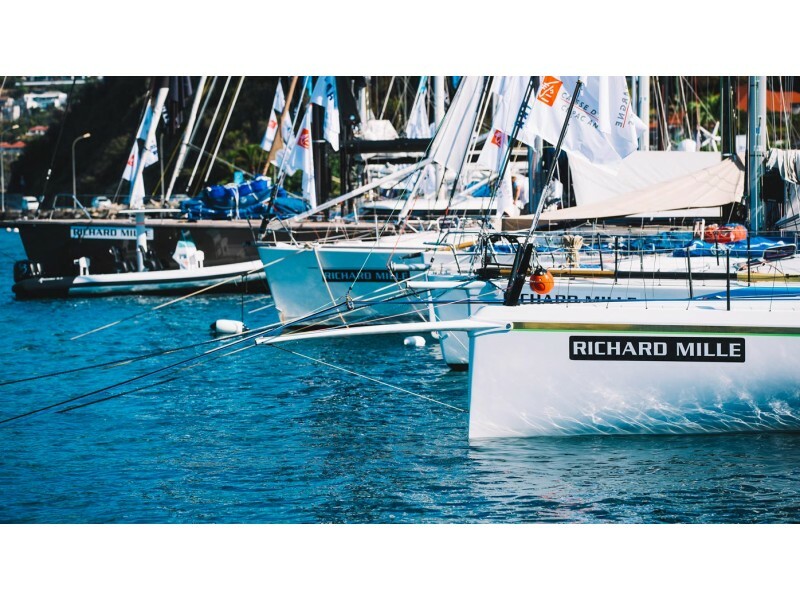 Richard Mille On board for the 8th edition of Les Voiles de St Barth As Main Partner of Les Voiles, Richard Mille accompanied the 1,100 sailors who participated throughout the event. The brand also took this occasion to inaugurate its first boutique in the Caribbean. 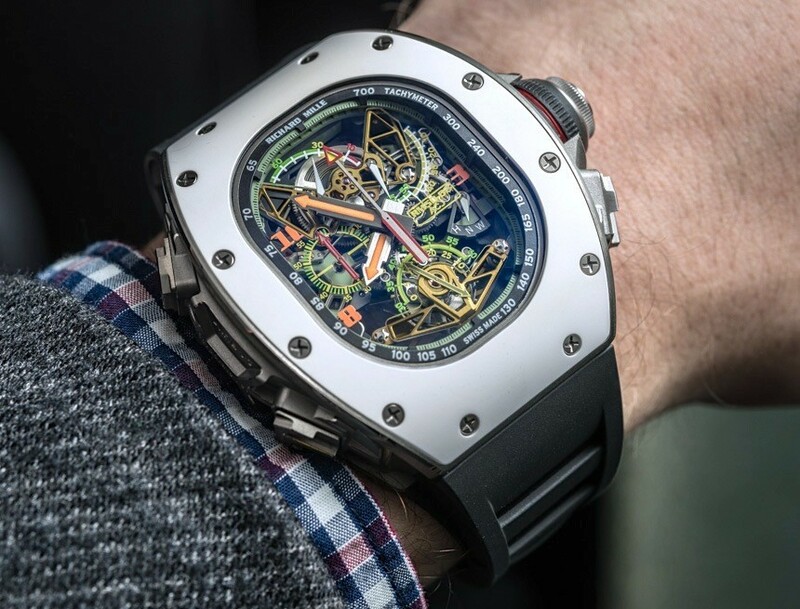 Complication watches Watches are not rocket science. Or are they? Perhaps you don’t have a PhD. Well, that’s a shame, because with some watches, you’ll need one to understand how to tell the time. 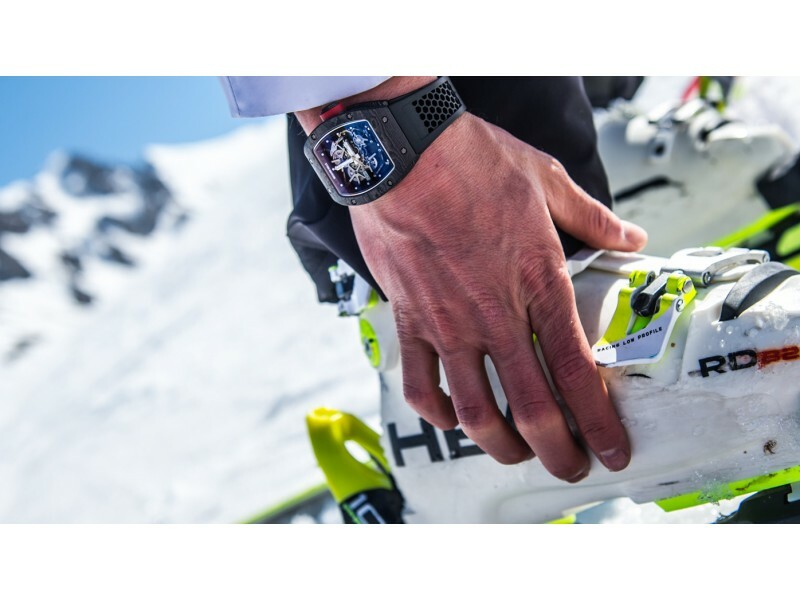 Richard Mille Alexis Pinturault double ambassador The Alpine skier from Courchevel extends his contract with Richard Mille, explains why, talks about his beginnings, his aims and his favourite places. 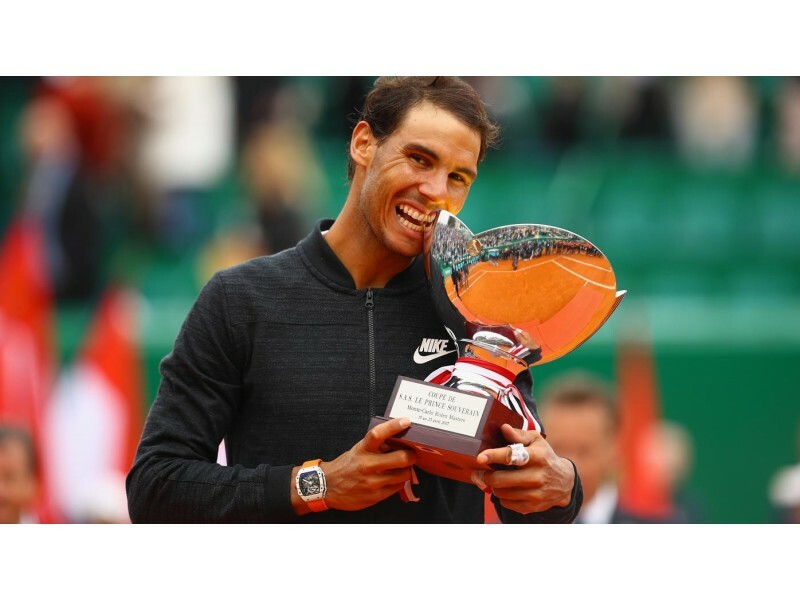 Richard Mille Rafael Nadal, record collector Richard Mille, whose name has been associated with the tennis player for nine years, joins Rafa Nadal in celebrating his return to the spotlight. Richard Mille Alexis Pinturault’s RM 035 Ultimate Edition Skiing causes violent shocks to the watch, which nonetheless is becoming lighter. 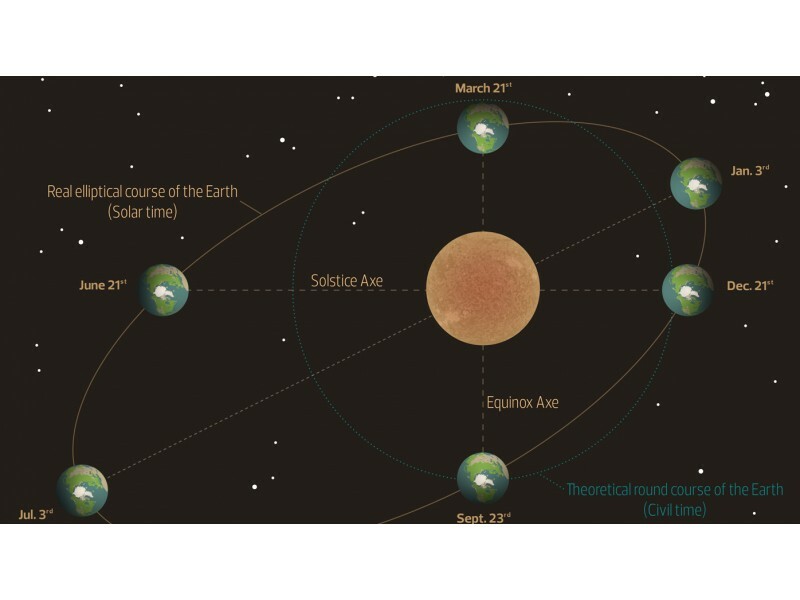 Marketing director, Tim Malachard, explains how. 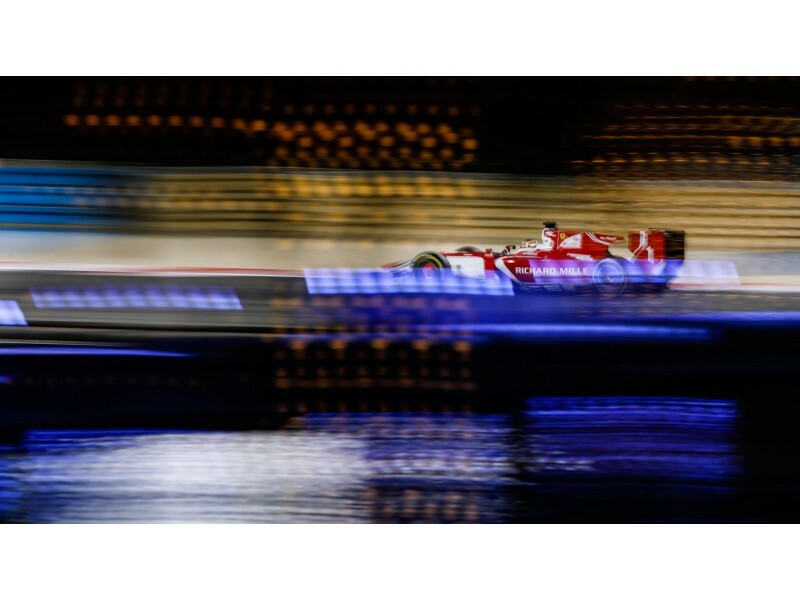 Richard Mille Charles Leclerc The young driving ace of Formula 2 and Richard Mille’s partner stands out during the first leg of the championship, on the Sakhir Circuit in Bahrain.